We love our moms and the mothers in our life! They are truly special and deserve to be spoiled! So let's shower them with lots of love and a little something special. 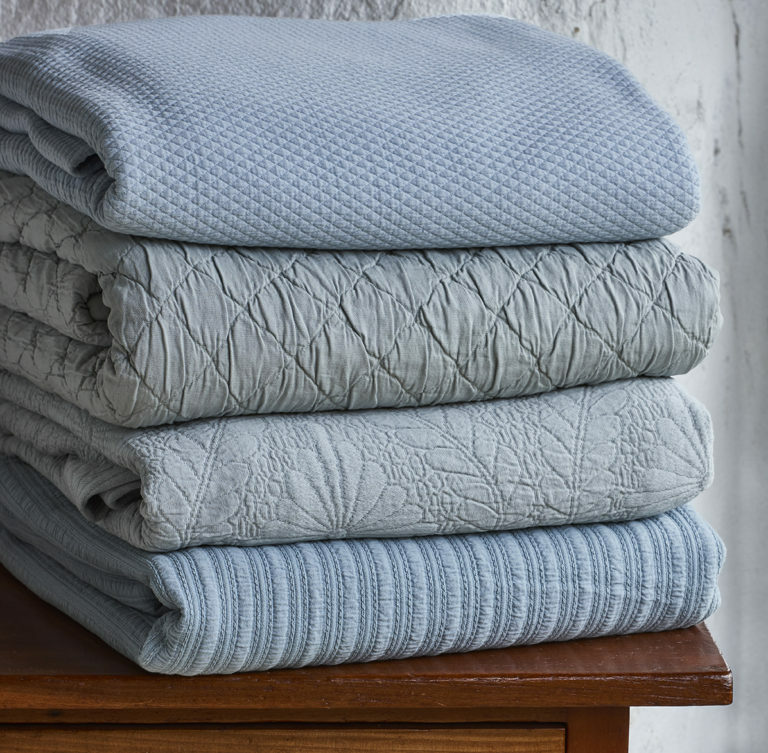 Here at Traditions Linens each item is crafted with love with our customers in mind. 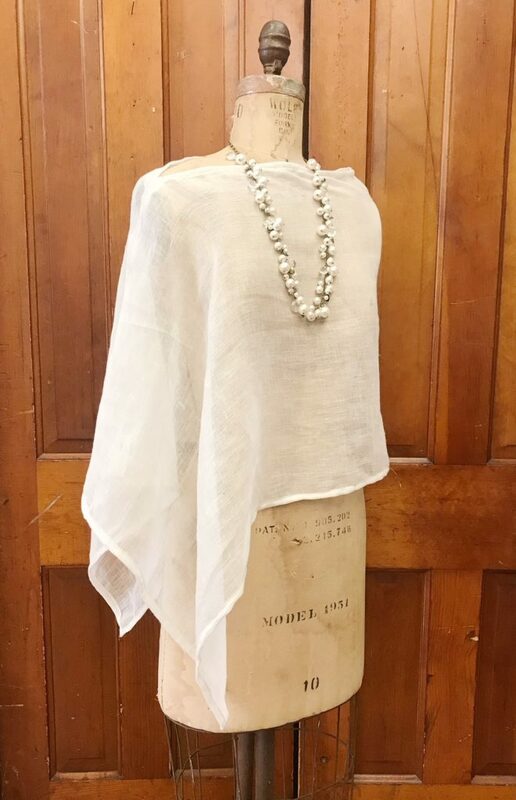 Take a look at our top gifts for Mom! Our Alannis Toppers have recently made their debut in the line! 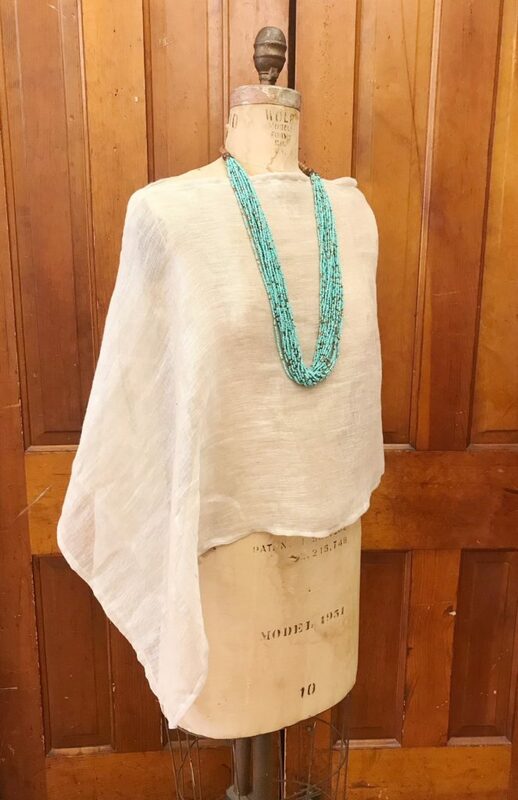 These custom made to order fashion statements are a must have for the spring and summer season. 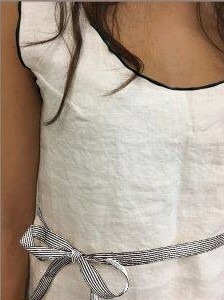 Throw it over a tank or maxi dress for some extra arm cover at work, date night or at the family barbeque. Available in four different colors with a hint of sparkle to fit Mom's personality! 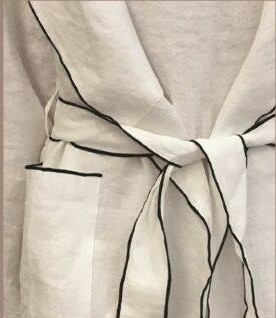 Give her the gift of lounging all day in these luxurious and cozy linen robes and night shirts! Serve her breakfast and bed and fill the tub with bubbles, because it's time for Momma to relax. Looking for a quick gift? These are in stock and can ship within 48 hours of ordering! 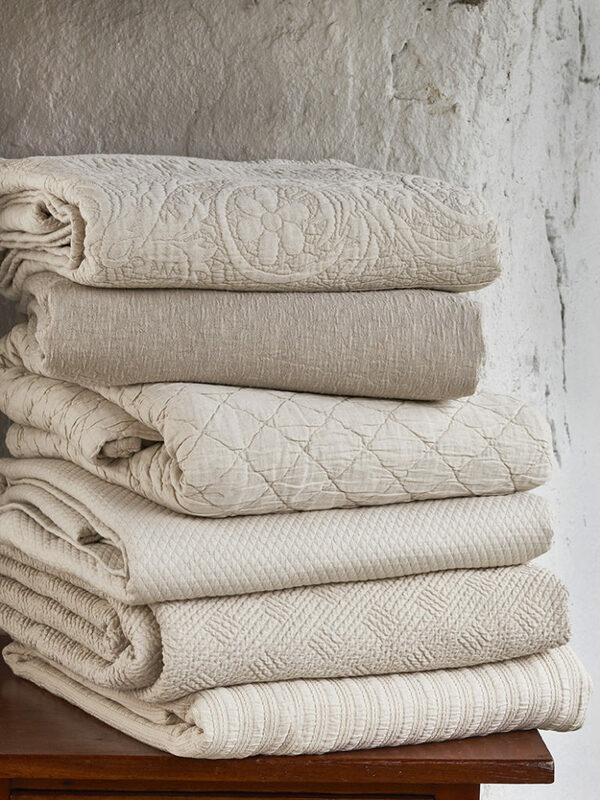 These soft and luxurious cashmere like throws will make her feel like a queen! 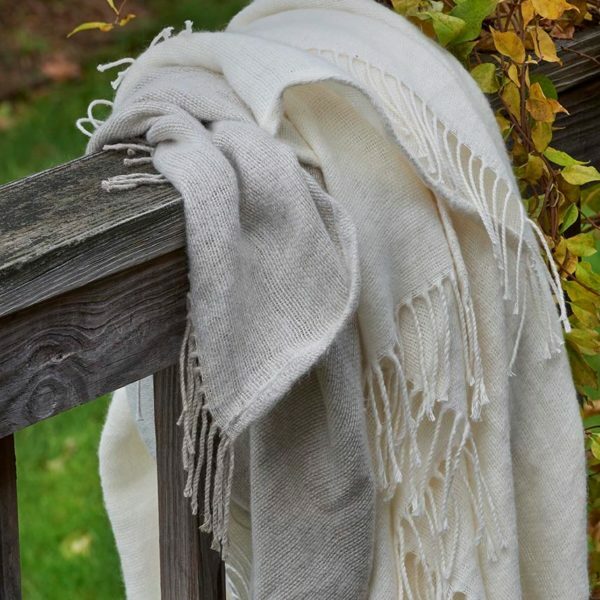 Completely linen with a little something special that every woman loves - fringe! 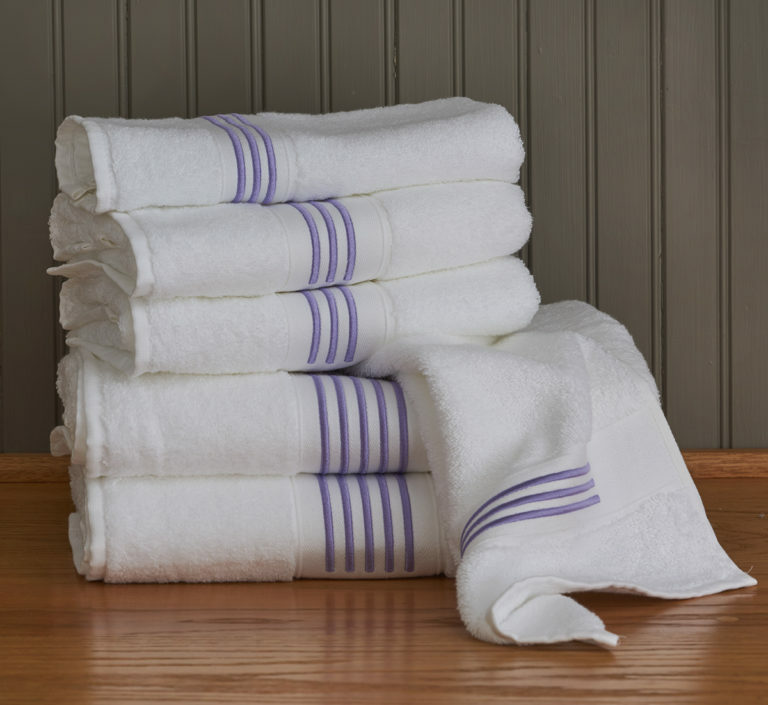 Sylvan throws are also kept in stock! Order now! 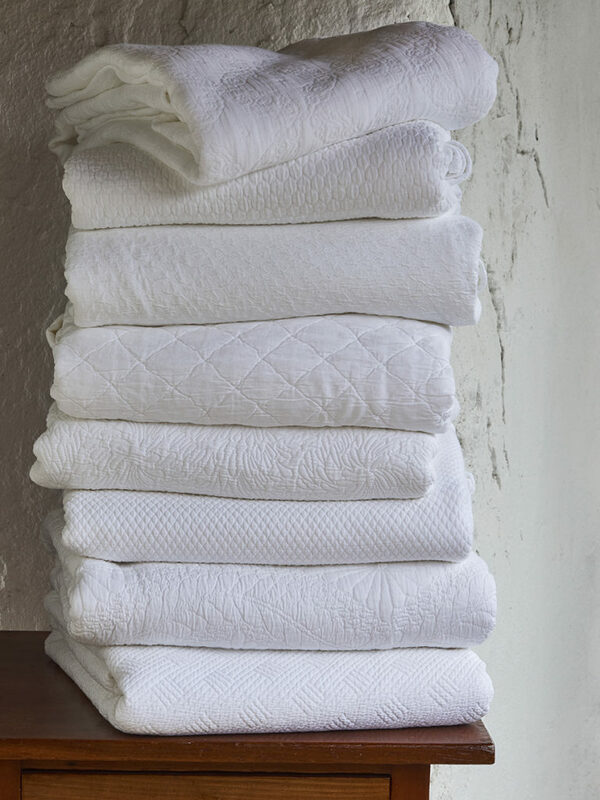 Any mother can always appreciate a fresh set of bath linens! They are always the first thing the kids get dirty, right? 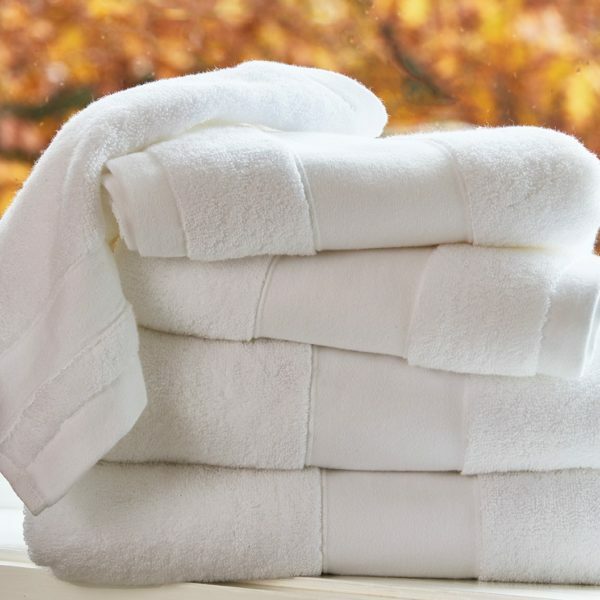 Gift these with a bathrobe and scented candle for her to have a relaxing evening. Who doesn't love easy care? 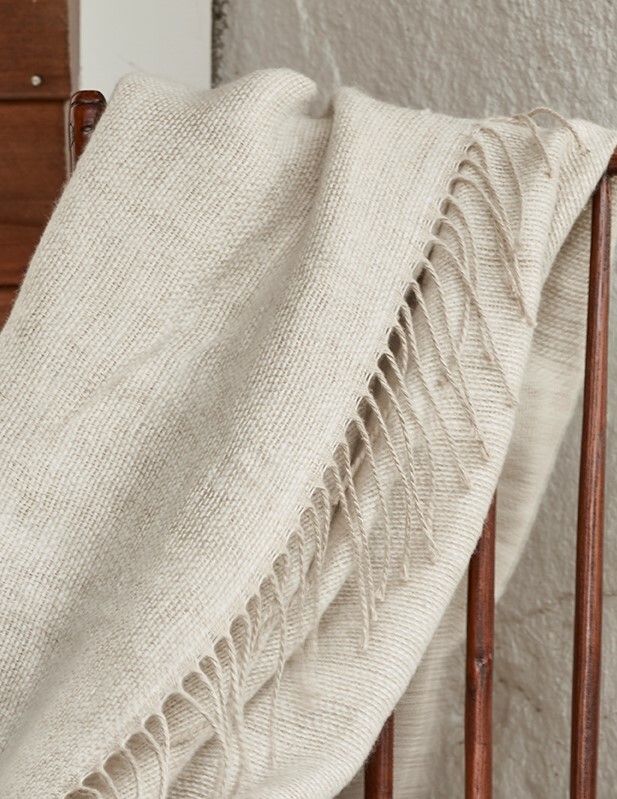 Pick any of our Stonewashed Cotton Coverlets for Mom. She'll love that they can be easily laundered in a hot water wash and high heat dryer and will never shrink or change. The Stonewashing also gives them stain resistant properties and get even softer after each wash. Perfect for any mom and any lifestyle!